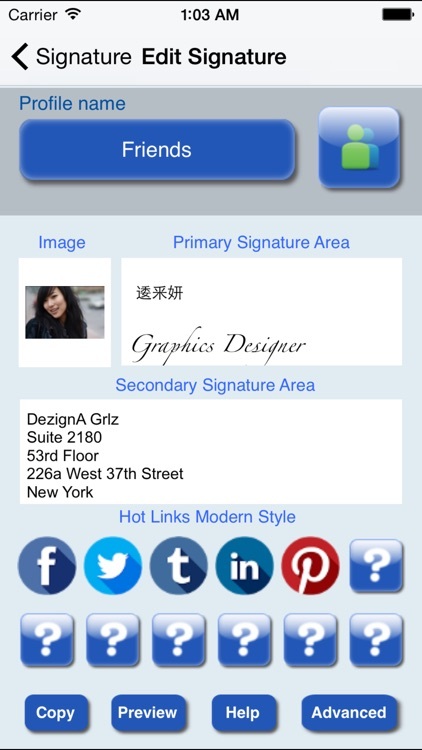 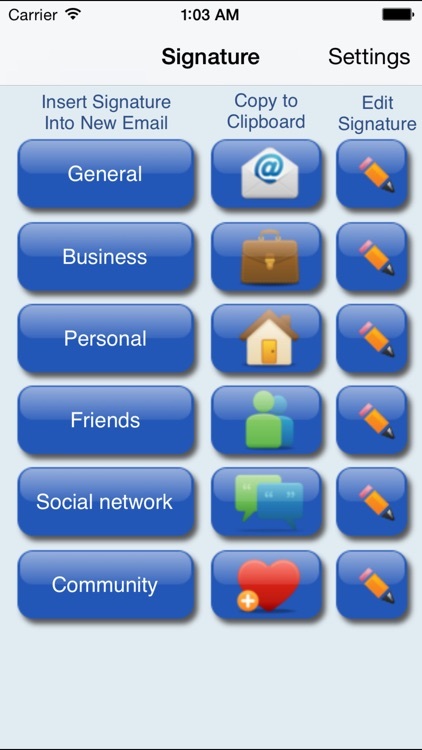 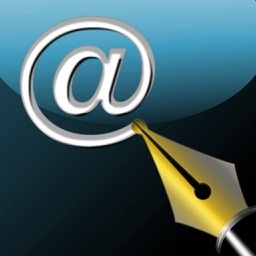 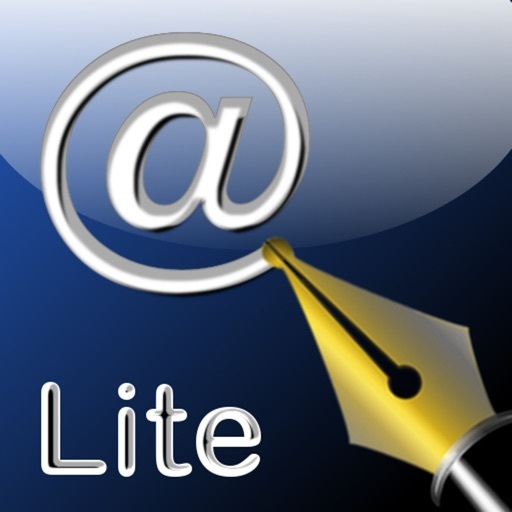 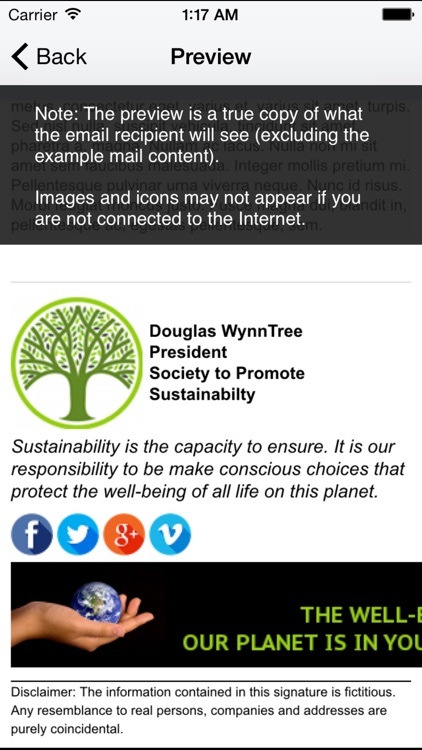 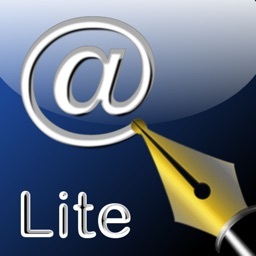 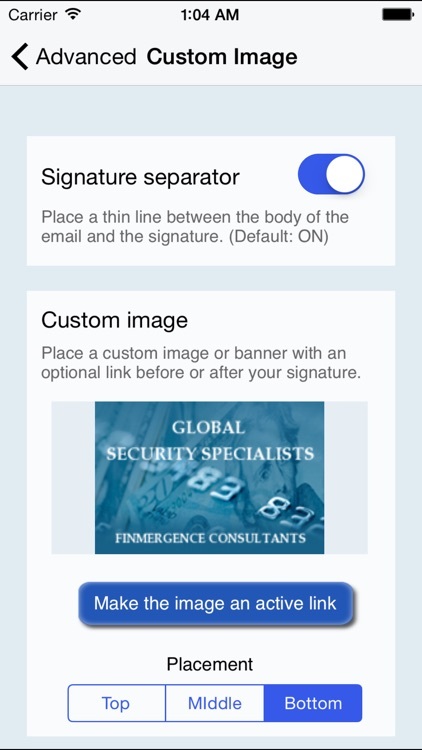 - Upgrading this app (Email Signature Free) via the In-App purchase gives you all the features of Email Signature Pro. - If you have previously purchased Email Signature Pro, you don't need this Free version, you already have all the features! 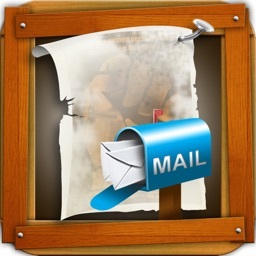 Apple Mail allows multiple signatures and the ability to paste your custom signature. 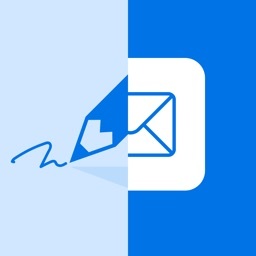 You can copy the signature you created and paste into your signature area in Apple Mail email settings. 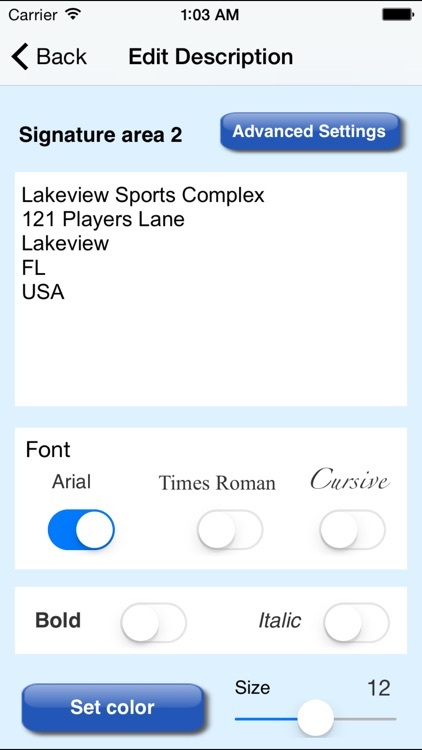 Note there is one limitation when pasting into the Apple Mail settings - it will remove the font and color of your text. - We are unable to associate a signature with an email account - we wish we could!